Hello lovely people. It is April(duh!) and its raining here like crazy! 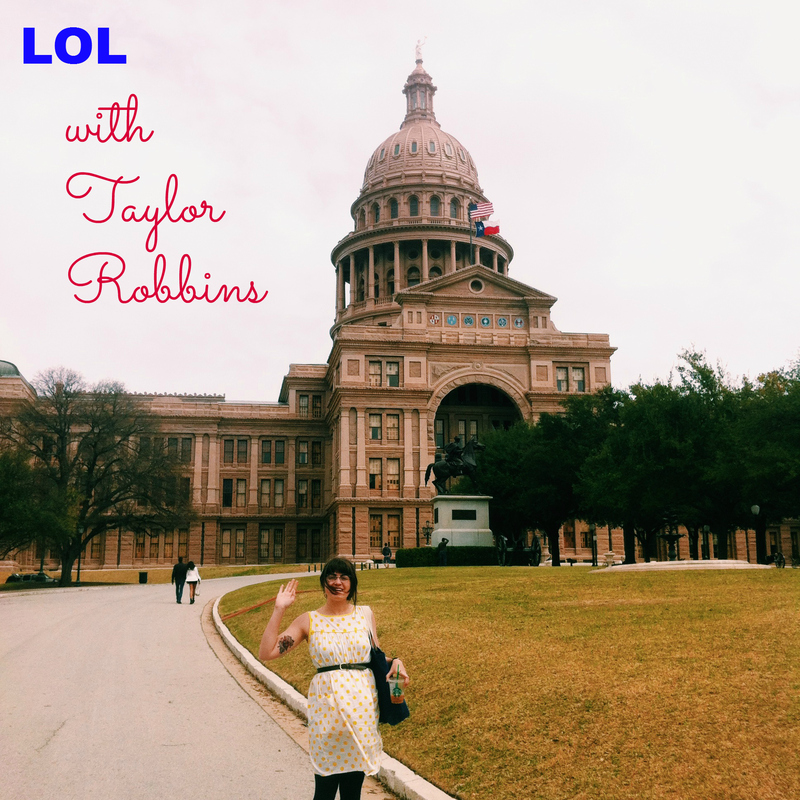 This month’s LOL guest is Taylor of Simple Grounds. She is an amazing person whose love for Jesus Christ is absolutely inspiring. I also love the fact that she is a realistic person.I am completely honored to have her here to share her view of living out loud. Hello, lovely readers! 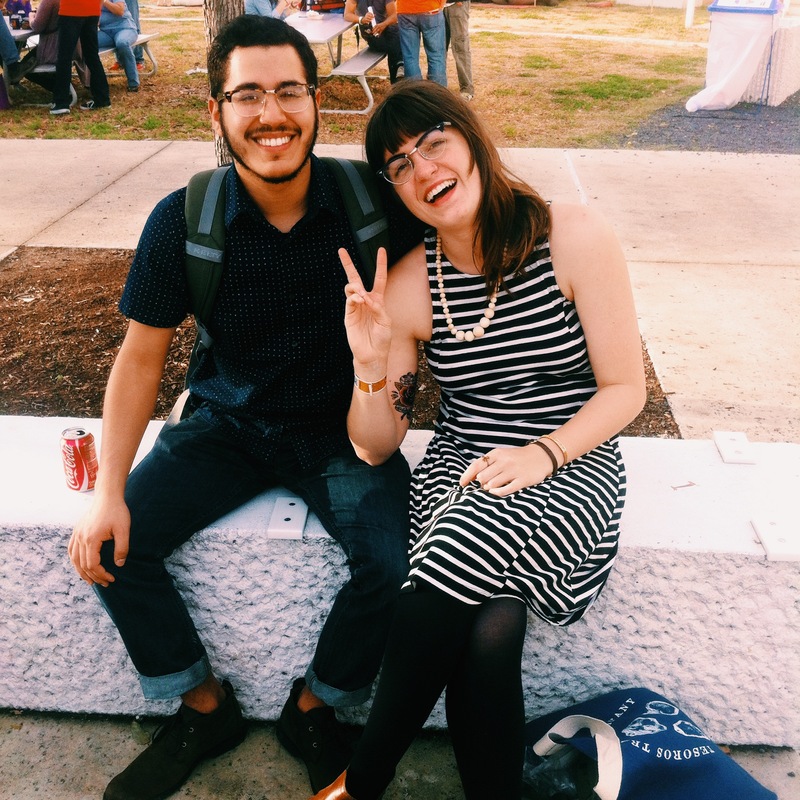 I’m Taylor, the writer over at Simple Grounds. I’m a young lady living, working, and experiencing life in Houston, Texas. When I’m not outside or spending time with my incredible boyfriend, I am a hostess and a photographer, as well as a full-time student. I am pursuing my English degree, in hopes to become an English teacher. Got to love grammar, right? I also just recently started an online, vintage shop called Ruth Vintage. You could say I’m a pretty busy lady. I am a simple lady who loves the outdoors, I drink coffee like it’s water, and I love to create, write, and be silly. When Sophia asked me to share how I live out loud, the first thing that came to my mind was my reckless abandon for my faith. I have never thought about how I am ‘living out loud,’ but I believe my faith is the first thing I talk about and the last thing I want you to remember. As I mentioned, I am constantly doing things. Between essays, vintage clothing, photos, and a job, I am always moving. My one goal is that I am continuously representing my faith, being an active figure for the Gospel, and always encouraging and loving in the process. Without that balance in a chaotic, broken life, I would be meaningless. I would be yet another face to many projects and jobs. Without that abandon to my faith, my dreams would be so selfish and fickle. When I graduated high school and began pursuing my passions and callings, I realized that anything, and I mean anything, not done in love is worthless. Any job, any goal, any creative art is completely worthless without a purpose. And to me, purpose is the essence of living out loud. When you read my blog or visit me at work, I hope my presence yells “purpose.” I hope, in humility, I can be a living example of a life lived for purpose. My biggest role model and image of living this life is Jesus himself. No other model can represent the very essence of purpose like Him. Love God, love others, and be kingdom-minded. In everything I do, this is the goal. With that in mind, this life of living out loud follows. Being courageous, taking risks, having joy and love, it all comes from that childlike faith in loving the Lord. If you are seeking this, this essence in your life, I can say that nothing greater will come than knowing your Creator. After four years, it has changed my life and I dare not look back. Have purpose and live with abandon. Thanks Taylor for sharing with RB readers.